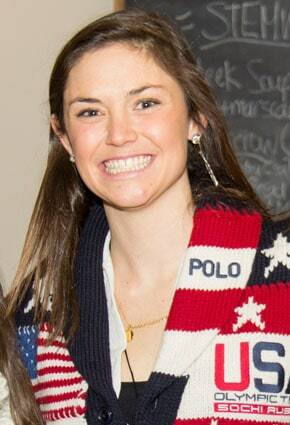 LUDLOW–Okemo Mountain School is pleased to welcome Julia Ford, member of the 2014 U.S. Olympic Alpine Ski Team, to its board of directors. Ford’s roots are grounded in Vermont and Okemo Mountain Resort, where she learned to ski and later attended Okemo Mountain School. Ford is committed to being an active community member even while following the demanding schedule that is necessary to pursue her ski racing career. In addition to joining the OMS board of directors, Ford is also the Snowsports Ambassador for the Holderness School, an ambassador for Youth Enrichment Services (YES) in Boston, Mass., and is involved with the T2 Foundation and Classroom Champions.